Dumontia cortorta; Spiddal, Co. Galway. 03 Apr 2011. M.D. Guiry. © M.D. Guiry (mike.guiry@nuigalway.ie). Published in: Lamouroux, J.V.F. (1813). Essai sur les genres de la famille des thalassiophytes non articulées. Annales du Muséum d'Histoire Naturelle, Paris 20: 21-47, 115-139, 267-293, pls 7-13. This is the type species (lectotype) of the genus Dumontia. Ruprecht, F.J. (1850). Algae ochotenses. Die ersten sicheren Nachrichten über die Tange des Ochotskischen Meeres. pp. 1-243, 10 pls. St. Petersburg: Buchdruckerei der Kaiserlichen Akademie der Wissenschaften. Zinova, A.D. (1955). Opredelitel burykh vodoroslej severnykh morej SSSR [Determination book of the red algae of the northern seas of the USSR]. pp. 1-219 [+ 1], 169 figs. Moscow & Leningrad: Akad. Nauk SSSR. Accesses: This record has been accessed by users 2289 times since it was created. Baardseth, E. & Taasen, J.P. (1973). Navicula dumontiae sp. nov., an endophytic diatom inhabiting the mucilage of Dumontia incrassata (Rhodophyceae). Norwegian Journal of Botany 20: 80-87. Kilar, J.A. & Mathieson, A.C. (1978). 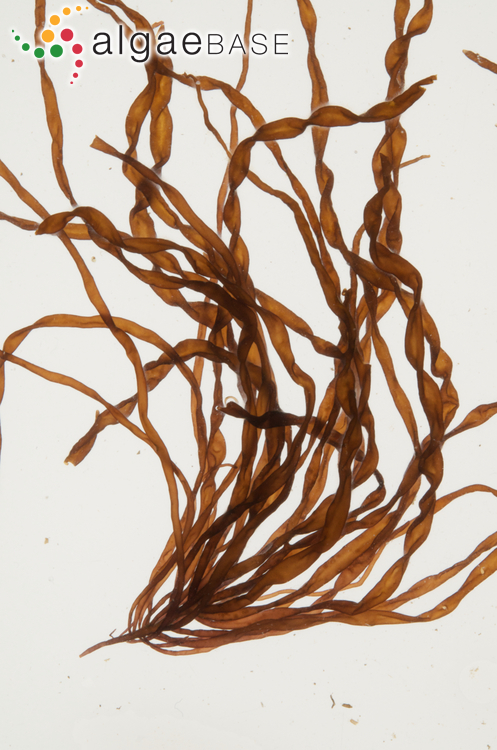 Ecological studies of the annual red alga Dumontia incrassata (O. F. Müller) Lamouroux. Botanica Marina 21: 423-437. Kilar, J.A. & Mathieson, A.C. (1981). The reproductive morphology of Dumontia incrassata (O. F. Müller) Lamouroux. Hydrobiologia 77: 17-23.